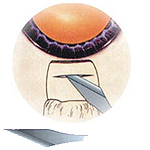 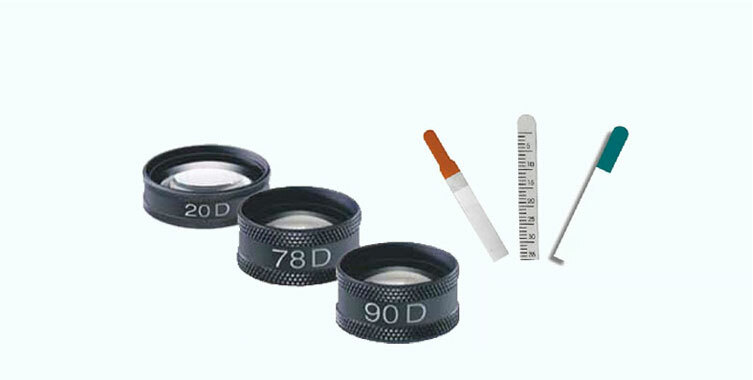 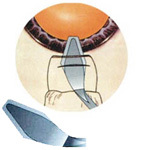 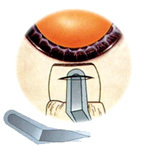 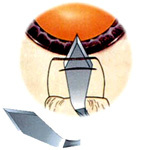 We are involved in the manufacturing of excellent quality and durable Microsurgical Knives. 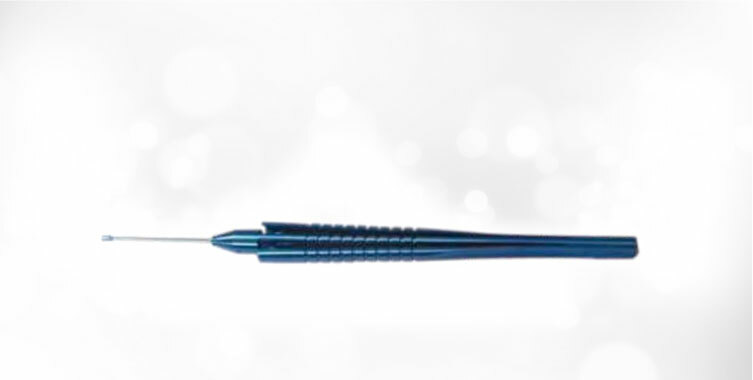 New materials and technical innovations from over years of experience has resulted in this advanced Microsurgical Knives. 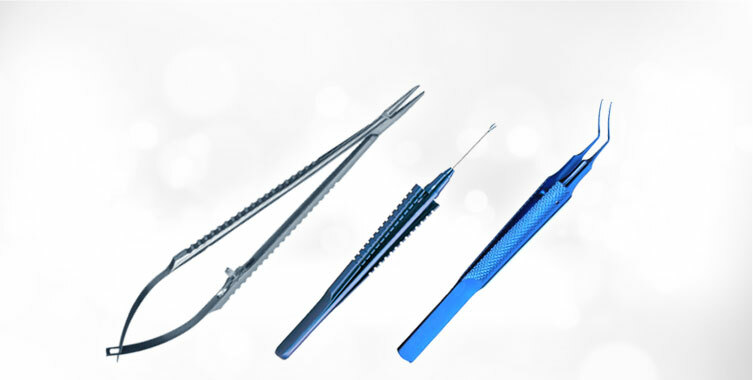 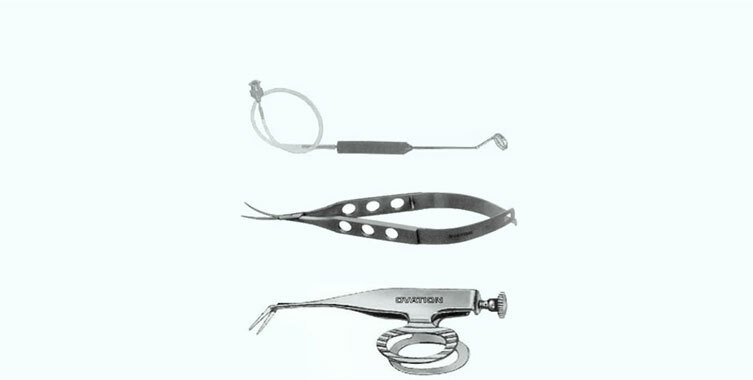 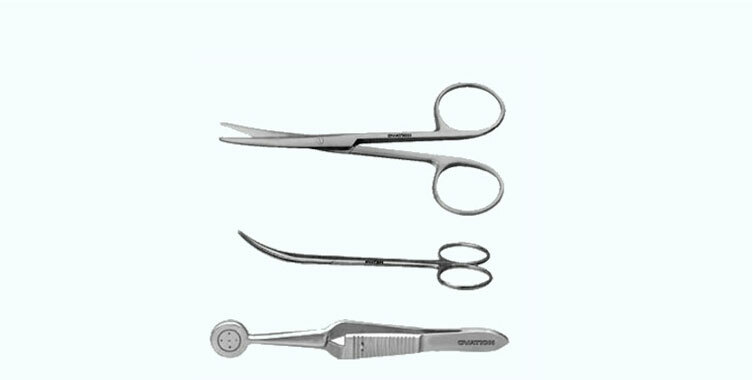 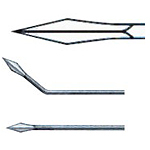 In addition to enormous aesthetic qualities our Microsurgical Knives, it also render unparalleled quality service.